Join Misty Meanor as she fights for her life in a vicious dogfight! This is what I did, based on what Kindle did. 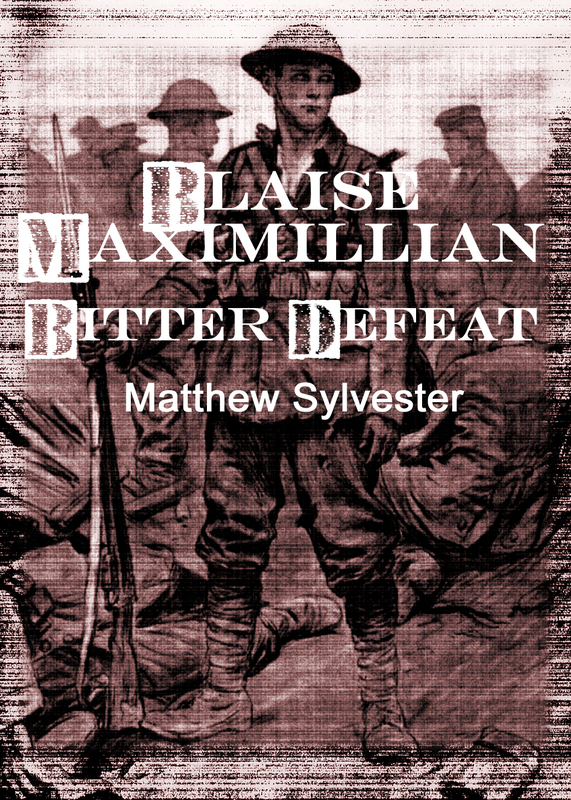 Blaise Maximillian: Bitter Defeat is now available for pre-order! Misty Meanor, ace pilot, finds herself in a desperate situation as she fights for her life against Quebecois Sky Pirates over Hudson Bay. Will she add more kills to her already legendary tally, or is this going to be the only story you’ll ever see her in? To find out, all you have to do is go along to here, and pre-order Blaise Maximillian: Bitter Defeat! Father of two beautiful daughters and married to the beautiful Karen, Matthew has been reading and writing fantasy and science fiction since he first read the Hobbit at the age of 7.